Would you like to create a photo that fits perfectly to the aspect ratio of your favorite social network? 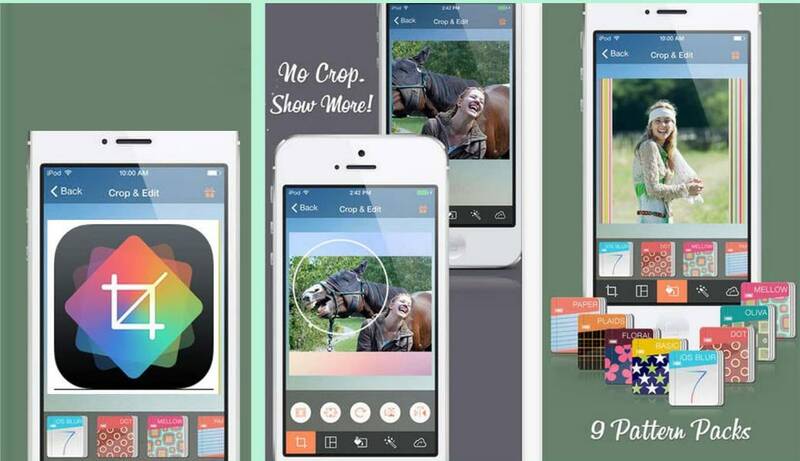 Are you trying to find out which iPhone apps will equip you with the best photo cropping tools? If you answered affirmative to both of these questions you've come to the right place because in this article we are going to show you how to crop photos on your iPhone and we will recommend you several different apps that will make this task smooth and easy. Cropping a photo is one of the most basic photo editing operations and almost all photo editing apps for iPhones provide this option. As a matter of fact, iPhone's Photo app features the crop tool, which means that you can crop all your photos without ever downloading a photo editing app. Once you've launched the Photos app, select the photo from your camera roll or any other photo album on your iPhone and double tap on it to display it in full screen. Click on the Adjustments icon that is located next to the trash bin at the bottom of your screen, and after the new window opens, tap on the crop icon. The crop menu will open and you'll be offered to choose whether you want to crop your photo manually or if you want to utilize a preset. Presets allow you to automatically convert your pictures into a square or 9:16 aspect ratio, so you can just tap on the option that you find the most helpful at the moment. Once the image is cropped simply click on the Done icon to save the changes you've made to your photo. iPhone owners who'd like to have access to superb photo cropping options and a plethora of powerful photo editing tools should try using some of the apps listed below. Each iPhone owner who decides to purchase this app will get their money's worth because Pixelmator is one of the most powerful photo editing apps currently available on the App Store. 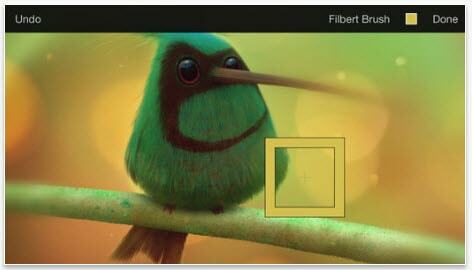 Besides offering remarkable cropping options Pixelmator allows its users to remove unwanted objects with professional tools such as the Repair or Clone tool. In addition to professional photo editing tools, the app also provides painting and graphic design features that can be used to create new images or enhance the photos you've taken with your iPhone. 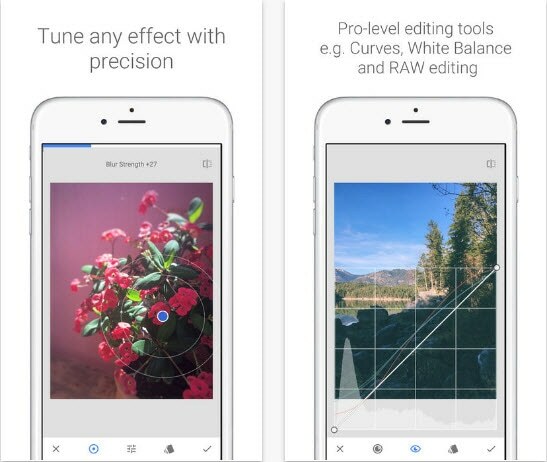 This seemingly flawless app is easy to use and it will allow even the inexperienced photo editors to produce breathtaking images. Whether you want to crop your photos to standard sizes or freely, Snapseed will deliver all the tools to need to crop a photo in any way you want. The app can be downloaded for free, and it offers a plethora of photo editing features that can be used to create sparkling photos that attract a lot of attention on social media. Rotating images, applying filters or using the Healing tool to remove objects or people from your photos is a simple process that won't take too much of your time. Experienced photographers, as well as the iPhone users who are just looking for a way to enhance a selfie, will have a lot of fun using Snapseed.